Morning, one hour boat ride across Mumbai Harbour brings you to the lush green Elephanta Island. Here, visit some of the huge and intricately carved Elephanta Caves that date back to the 8th century. For rows of massive columns cut into solid rock from three magnificent avenues, lead to the outstanding three-headed sculpture representing Brahma the Creator, Vishnu the Preserver and Shiva the Destroyer. Dedicated to Shiva, the beauty and power of these phenomenal sculptures depicting the various manifestations of Shiva is overpowering. 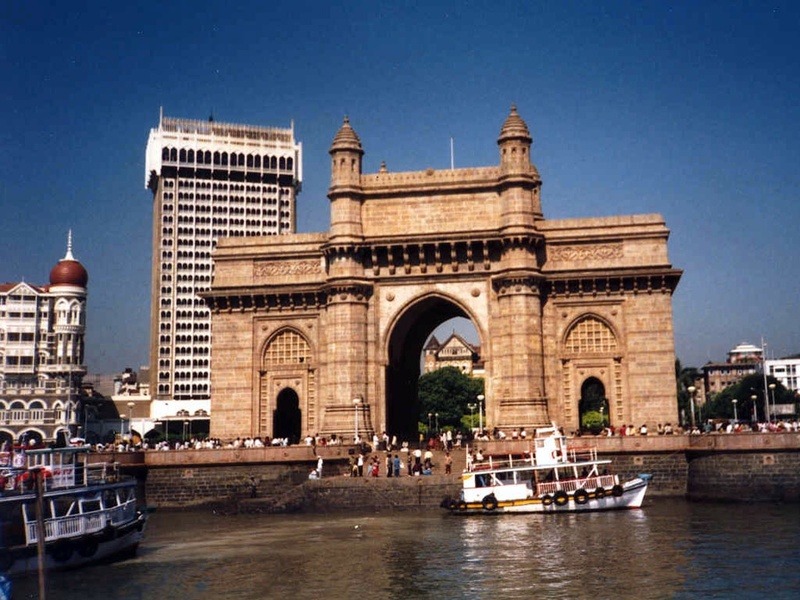 Afternoon, City tour of Bombay - the great port city with its Victorian Gothic buildings from the British Raj Era mingling with the modern. 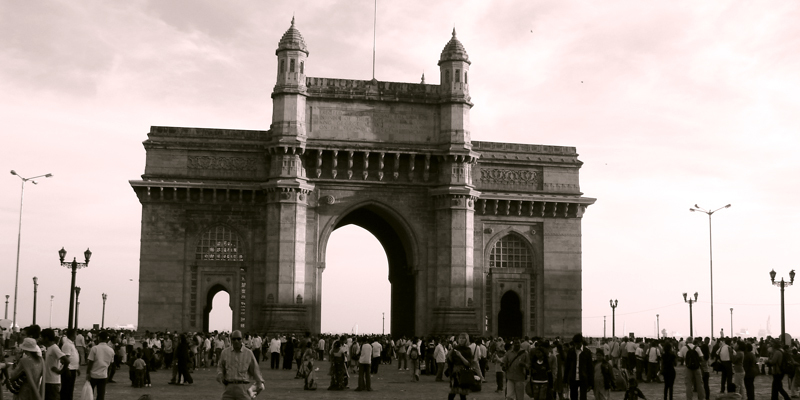 The tour includes 'Gateway of India' overlooking the Harbour, the 'Towers of Silence', 'Marine Drive', the 'Colaba Causeway' - the commercial heart of Bombay and the Dhobi Ghat, the unique and colourful outdoor 'laundry'. Drive upto the Malabar Hill to the lovely 'Hanging Gardens' and the Kamla Nehru Park from where you will get a wonderful view of Mumbai and the Arabian Sea, spread out before you. Also visit Mani Bhawan, a small museum dedicated to the life and works of Mahatma Gandhi, and the bustling Crawford Market. Overnight at hotel. Morning after breakfast at the hotel and transfer to airport to connect flight for Goa.Upon arrival at Goa meeting and assistance followed by transfer to hotel. Rest of the day free for own activities. Overnight stay at hotel. Goa is one of the famous beach destinations in India where you enjoy the magic of Sun, Sea and Sand. On arrival meet our representative, who will transfer you to Hotel. Breakfast at the hotel. Rest of the day free for own activities. Overnight stay at hotel. Morning after breakfast transfer to airport time to connect flight for Trivandrum. Upon arrival at Trivandrum meeting and assistance followed by drive to Kovalam one of the famous beach destinations of Kerala. Evening at leisure. Overnight stay at hotel. Breakfast at the hotel. 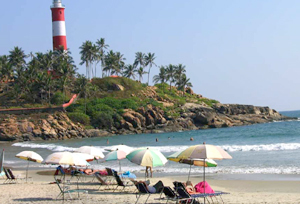 Day free in Kovalam to explore the beautiful Kovalam Beach. Overnight stay at hotel. After breakfast drive to Varkala. Varkala is an amazing beach destination situated in South kerala at North end border of Trivandrum District, It is also an important Hindu centre of pilgrimage. This beautiful beach destination is been ranked as one of the 10 top seasonal beaches in the world by Discovery channel. On arrival check in to the hotel. Overnight stay at hotel. Breakfast at the hotel. Rest of the day free for self activities. Overnight stay at hotel. Breakfast at the hotel and transfer to Cochin airport to connect flight for Mumbai.Upon arrival at Mumbai, you can take direct flight for onward destination.